The TS-228 is a lightweight, easy to use and feature-rich networked storage center for backup, synchronization, remote access, and home entertainment. 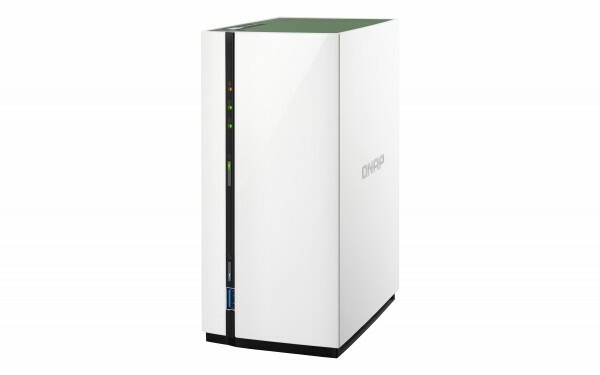 Itâ€™s energy-efficient and budget-friendly, ideal for home users to start their personal cloud and stay connected to files with full control. See how TS-228 can make your digital life easier, simpler and more convenient.